Does your wooden, vinyl, iron, or chain link fence need to be repaired? Call Weatherford fencing company to have a professional come out and fix your fence today! Our goal is to provide superior service and the best solution for you and your fence. You'll be happy you called Weatherford Fencing company today. We will show you how we are voted on the best fence companies in Weatherford. Call us now for your custom quote at 817-382-4614. ​We are Weatherford's premier fence repair specialists. We want to help you repair your broken fence. No matter the need we can do it all, we can replace a metal or wooden post, change out pickets, redoing a fallen fence or remove and repair a whole panel. Let us help you today. We serveing the Weatherford, Brock, Hudson Oaks and all other local towns. Call us today and we will give you unbeatable service and a great price. We have years of experience and provide our clients with high end quality fences at the best price. 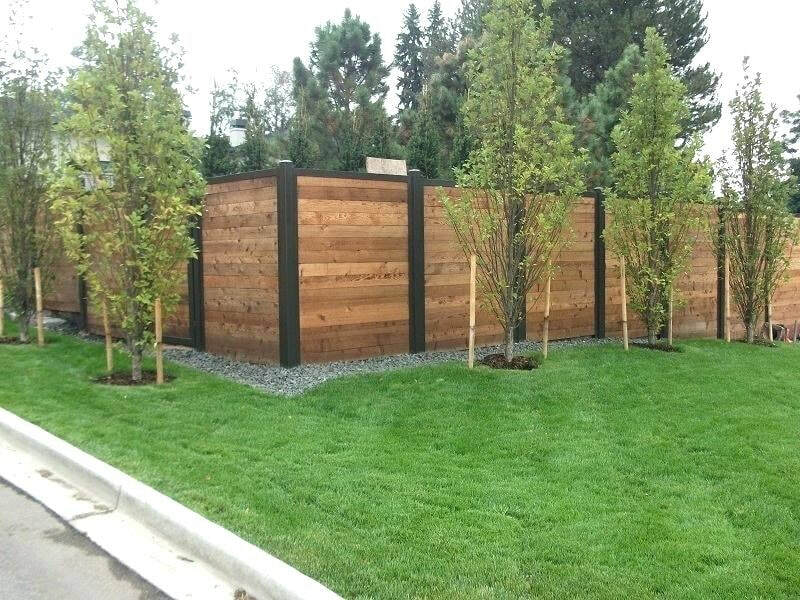 We are the areas full-service professional fence company. We stand behind our work and our fences will stand for you. Let us help you today call us at 817-382-4614. Fill our our free instant quote to receive our best price.